Bugs Bunny, a Warner Bros. character, has made carrots a popular food for rabbits. 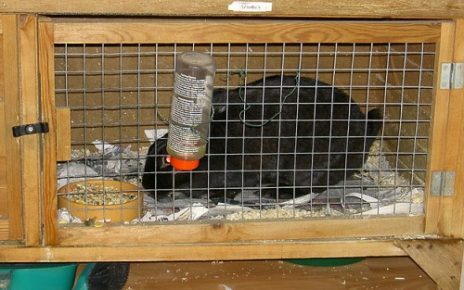 But rabbits should not live on carrots alone nor too many of them. They need a variety of fruits and veggies for good health. 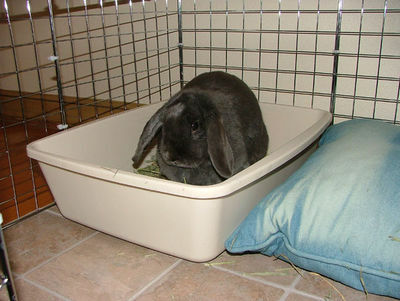 The mainstay of a rabbit’s diet is hay or grasses with the addition of a small amount of commercial rabbit pellets daily. To ensure your rabbit is getting enough vitamins and minerals, you can add 2 to 4 cups of veggies every day. Leafy greens should make up the major amount of veggies. Here’s a list of some veggies along with some fruits that can be fed on a rotation basis daily: Raddichio, chicory, lettuces (in small amounts to prevent diarrhea), red, yellow and green peppers, zucchini, kohlrabi. Fruits and vegetables that contain low amounts of oxalates should be fed sparingly: Watercress, iceberg lettuce, kale, escarole, green beans, endive, iceberg lettuce, carrots, cilantro, peas, parsnips, raspberries and their leaves, strawberries, grapes. Veggies high in oxalates should be avoided. These include Romaine lettuce, spinach, Swiss chard, beet greens, parsley and collard greens. Please make sure all fruits and vegetables are free of pesticides by washing and drying them thoroughly before feeding. Where possible, purchase organically grown produce. 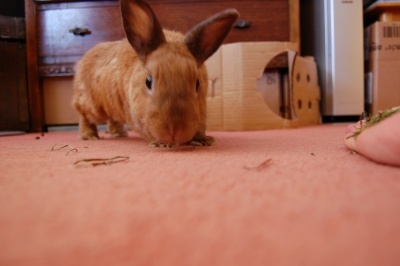 If your rabbit is a picky eater, try mixing up a salad with a variety of greens along with his/her favorite food. Oxalates belong to a molecule group known as organic acids. 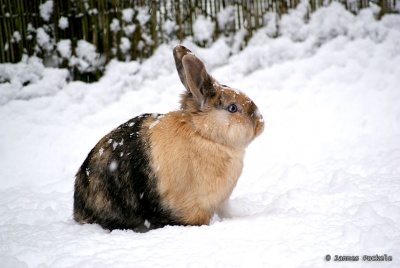 When rabbits eat foods high in oxalates, they appear to be more prone to kidney stones.